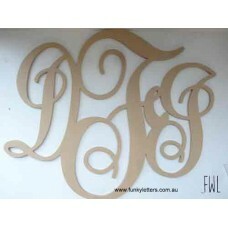 These cannot be personalised...... 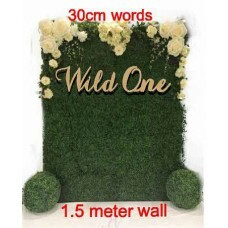 Choose from our Extra Large signs suitable for back drops an..
One piece easy to hang signs available in these styles only 6mm thick sizes are appro.. 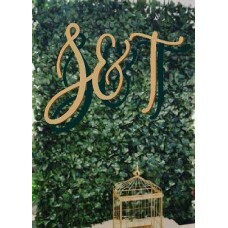 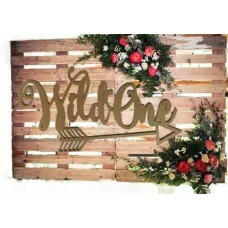 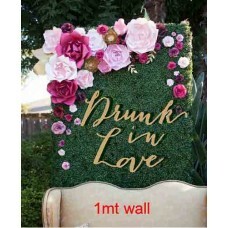 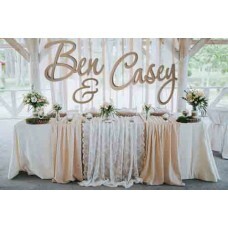 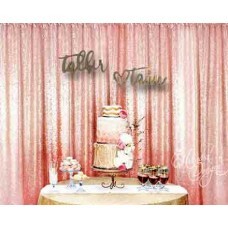 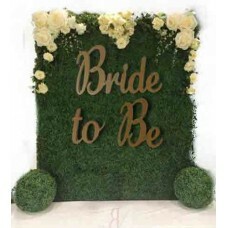 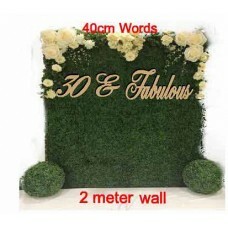 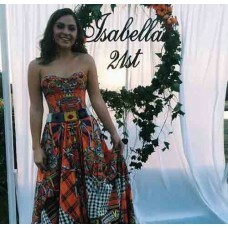 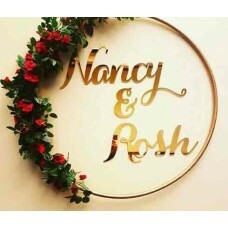 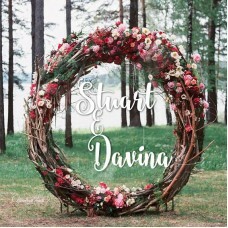 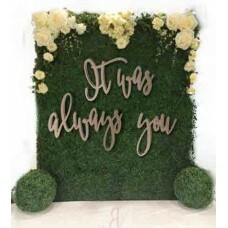 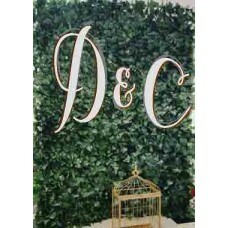 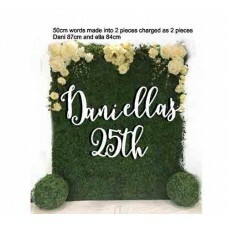 Choose from our Extra Large signs suitable for back drops and floral walls for any occasion,These si..
Our Extra Large signs are perfect for hanging on floral walls or simple backdrops for any special oc..
Our small "Budget Signs" are great for people are on a budget or want a smaller sign for their flora.. 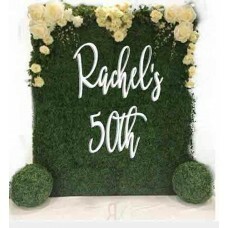 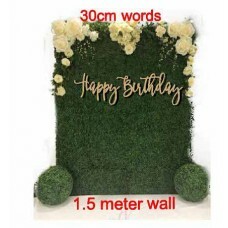 Choose from our Extra Large signs suitable for back drops and floral wallssizes are determined by th..
Our Large Unpainted birthdays signs are a fantastic accessory to any party venue. 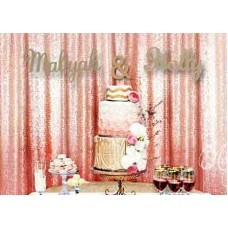 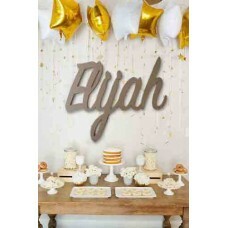 * does not i..
Our Large white birthdays signs are a fantastic accessory to any party venue.They come as a pa.. 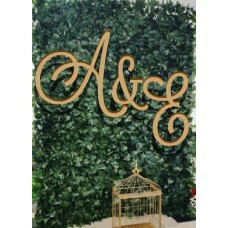 Individual Capital Letters & Numbers suitable for hanging price per set of 3 lettersThese Letter.. 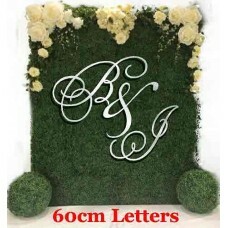 Individual Capital Letters & Numbers suitable for hanging price per set of 3 These Letters ..